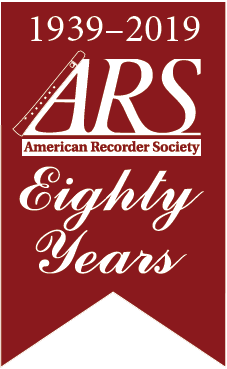 Description: The Recorder Society of Long Island is holding a day-long workshop for intermediate and advanced players on Saturday, November 17, 2018, coached by the dynamic team of Rachel Begley and Priscilla Herreid. Full information and registration forms are available at www.rsli.info. Hurry -- our "early bird" discount expires on Oct. 31st. 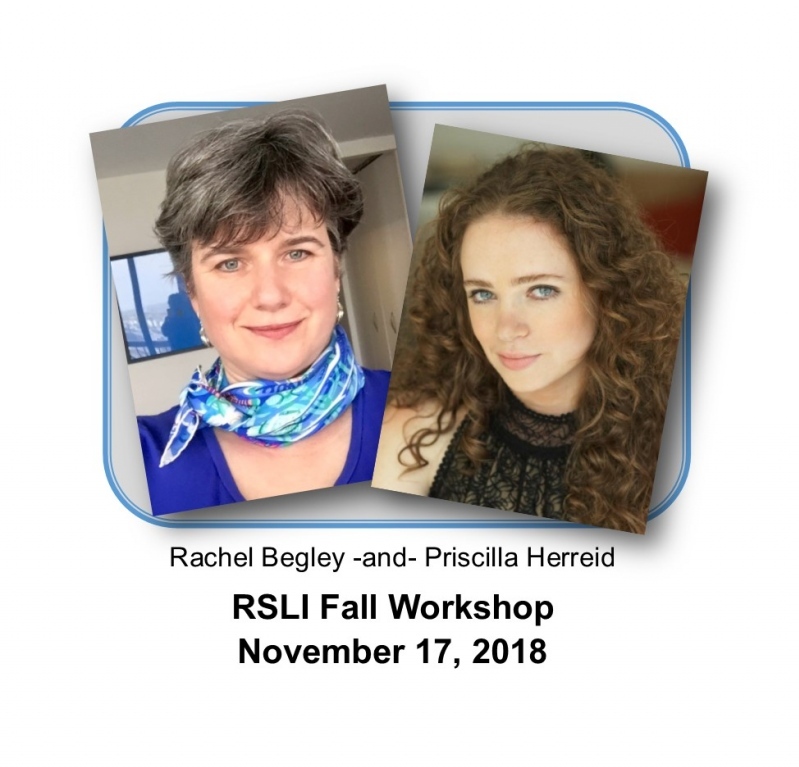 Event Time: 9:30 a.m. to 4:30 p.m.
RSLI’s Annual Fall Workshop features two dynamic performers and teachers, Rachel Begley and Priscilla Herreid, renowned both in the U.S. and internationally. Level: Intermediate, Upper Intermediate and Advanced. The ideal participant plays a minimum of SATB. If you are not sure whether this workshop is right for you, please ask! Location: St. Luke Lutheran Church, 20 Candlewood Path, Dix Hills, NY 11746. The nearest LIRR station is Huntington, an easy 1-hour ride from Penn Station. We will arrange pick-up from the station prior to the workshop and drop-off afterward. Enrollment is limited: advanced groups have no more than 8; intermediate groups have no more than 12. Classes will focus on ensemble music. We may offer a class for those who are experienced players of renaissance consort instruments, if there is interest. Acceptance at the workshop will be subject to placement in well-matched groups. Early Bird registrations must be received no later than October 31, 2018. Priority is given to RSLI members.